In the tourist’s imagination, Havana triggers a wealth of tropical images and nostalgic projections, from old cars on sun-drenched cobblestone streets to pastel colors, rum, and ballroom dancing. Photographer Eva-Maria Fahrner-Tutsek focuses her gaze beyond these clichés, honing in on everyday life in Havana instead. Capturing the shifting mood of locals in the wake of the economic recession, Fahrner-Tutsek’s photographs show the inhabitants of the city as they sit in the street, play with their children, and go about their business, when there’s business to be had. Additionally, Cuban writer Leonardo Padura describes life in present-day Havana, and noted photographic theorist Michael Freeman shares insights on the inspirational power of documentary photography. 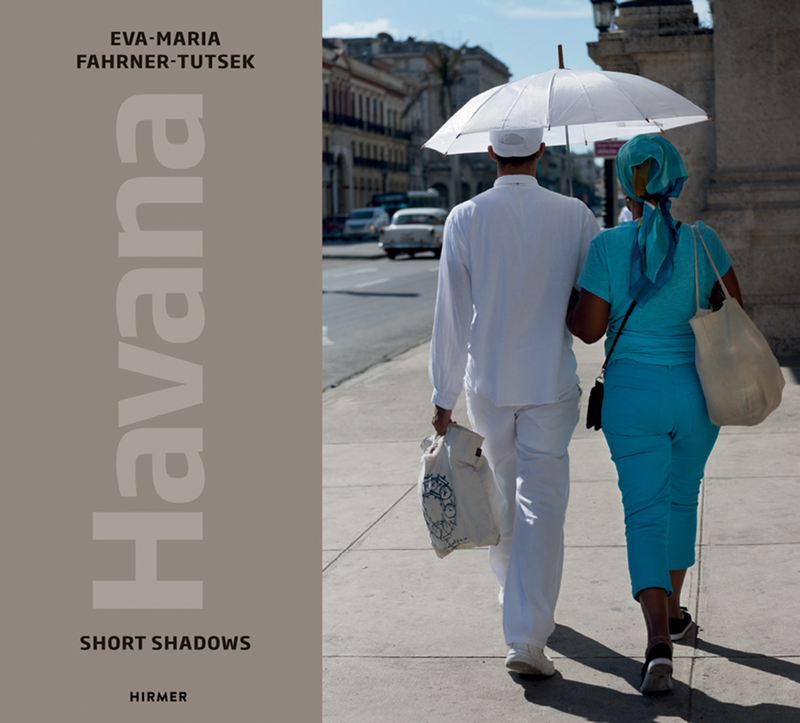 Poignantly illustrated throughout, this volume offers a sensitive portrait of the capital of Cuba.